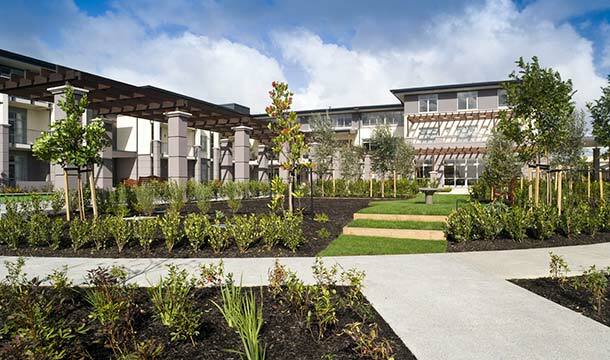 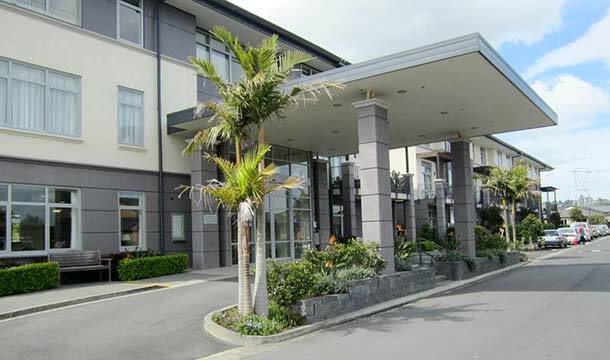 As one of Summerset Management Group’s strategic partners, we supported the aged care specialist with a number of developments and consulting assignments between 2003 and 2010. 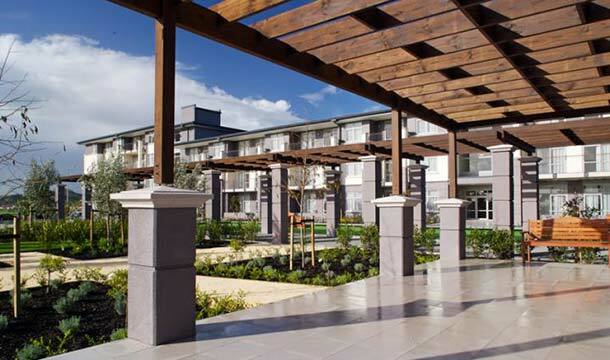 Summerset provides a “continuum of care” model and philosophy of providing affordable quality in its villages, which typically include duplex villas, serviced apartments, an aged care facility, administration building, community recreation centre and extensive landscaping. 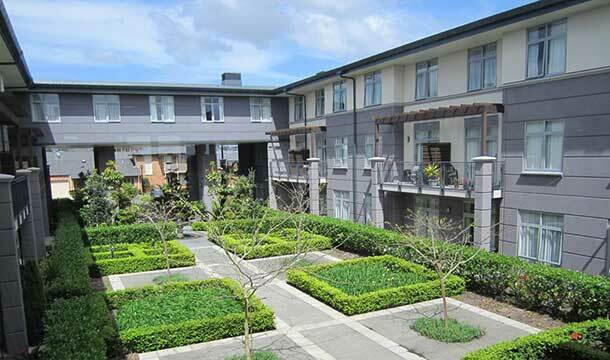 The above experience has provided RDT Pacific with a thorough understanding of the prevailing issues in the commercial accommodation sector.